Is your experience of Process Improvement, Change Management or Employee Engagement all about never ending projects, lack of realistic or pragmatic plans, focus on short term thinking, not addressing the key issues, being bombarded by stats, theory and technical terms, indecipherable process maps, agreement by committee and endless meetings? If the answer is yes to any of these, then I want to challenge you to think again. 52 Minutes is a new way of thinking (it’s really a habit!) about how people think and approach their day to day improvement, change and employee engagement related tasks in a new and exciting way – that can deliver amazing results in just 52 minutes. These habits are all about taking an incremental approach to improvement. It’s about breaking a challenge down into a bite sized chunk and taking one bite at a time in a high energy, outcome focused way. Why 52 minutes? In my experience, leading improvement and change projects and programmes over the last 20 years, doing short bursts of high intensity activity can create fantastic results. This appears to be backed up by recent research, which was outlined last year in Fast Company which provides more of the research behind this. 52 minutes is the absolute sweet spot for tightly defining and executing an issue. Just imagine if you chunked down your day into blocks of 52 minutes that each achieved an amazing outcome? For a typical person that would represent 9 fantastic outcomes per day, or 42 per week, or 2,184 per year. For a company with 500 employees, if each person took this approach, that’s over 1 million amazing results per year. Brilliant things can happen, just by taking a new approach to improvement and change. And the more people who adopt and try these principles – the more impacting the results. The 52 Minutes blog aims to bring a new approach to rapid process improvement and change management. Based on experience of a multitude of transformation, improvement and change tools and techniques – I passionately believe by setting a challenging time target – whether as an individual or as a team – you can achieve amazing results. I will share with you my approach and top ‘habit tips’ to rapid improvement workshops, leading efficient meetings, creating persuasive presentations, getting colleagues fired up and many more. I’ve learnt ways to get quick wins, avoid gotchas and hot spots, getting team traction quickly and help lock in the gains. One thing I want to stress is that the habits all connect. There is an over arching thread that, by design, links them together. The way the habits are introduced into the business needs a strategy, with careful planning, coaching and enablement to ensure success. 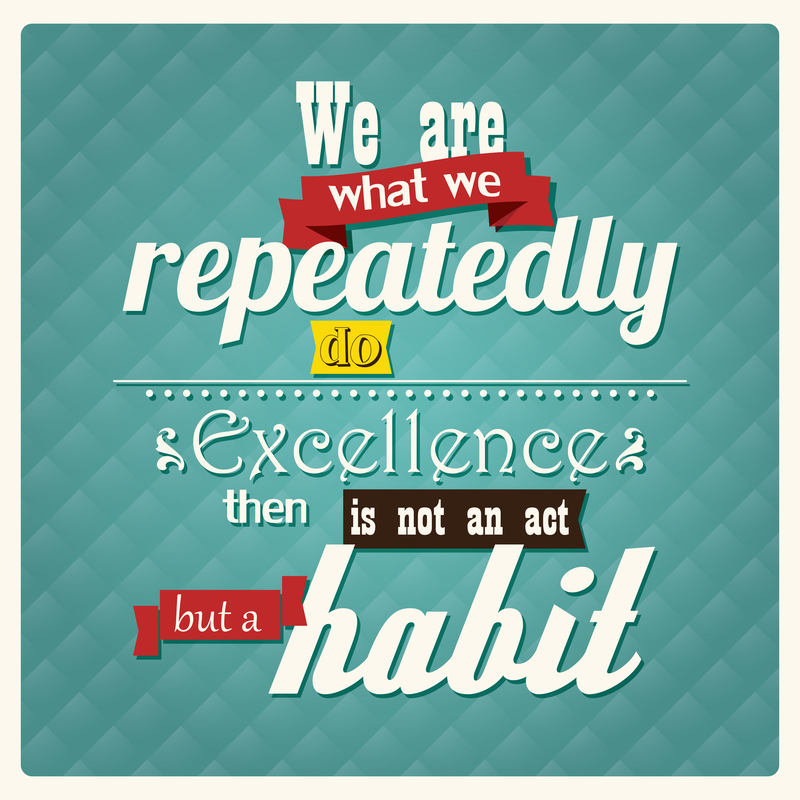 And with the right approach, every single person in the business can start adopting the habits.